COME: Comedy Open Mic Evening. 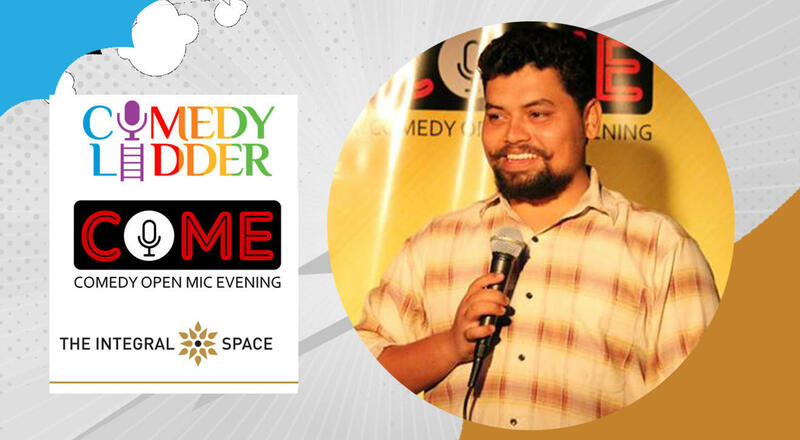 An evening of stand up comedy for anyone and everyone, if you think you are funny and want to try your hand at comedy, reach the venue 2 hours prior to the show, sign-up for the open mic, bring 2 friends along, and you're sure to get a spot. If you just want to know what comedy is about and where it all begins, this is the perfect show. Navin Noronha is an amply likable guy who tries very hard to be a badass. To live by his motto of "Live Fast, Die Poor," Navin has taken up writing as a profession. He also does stand-up because it fits so well into the underpaid artist routine. He is pretty good at it though; so if you find yourself cracking up, it may not be entirely incidental. Being a Bombay boy, Navin's material covers wide ground from liberalism and pigeons to evil bosses and Jesus. And did you know that he is an engineer by qualification? Well, who isn't? Here's Navin comical opinion on pigeons.